← 188: Who wants to partcipate in a 5k? I could never stay long enough on the shore, the tang of the untainted, fresh and free sea air was like a cool, quieting thought. This week’s photo challenge from The Daily Post is Ocean. I love the ocean. If I had my druthers, I’d live near the ocean. East coast, west coast, it doesn’t really matter. I am probably most familiar with the Atlantic Ocean, having grown up on the east coast and vacationed there frequently as a child and as an adult. But I do love the Pacific as well. I think the advantage of west coast living would be the proximity to mountains and desert as well as the ocean. Just think of all those different worlds and climates to explore. Since I obviously cannot step outside or take a short drive to gather new photos of an ocean, I decided to dive into ye olde archives and bring out some photos from a place I visited briefly and would love to return to someday. Point Reyes, California. M and I were given a quick tour of the area by a friend back in 2006. 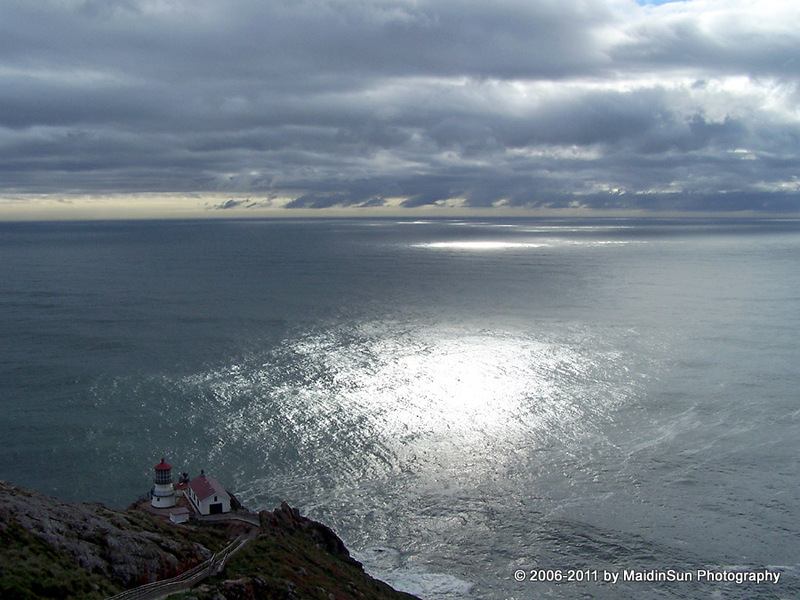 Our trip west was to San Francisco and nearby areas, and it happened to be a very rainy spring that year. 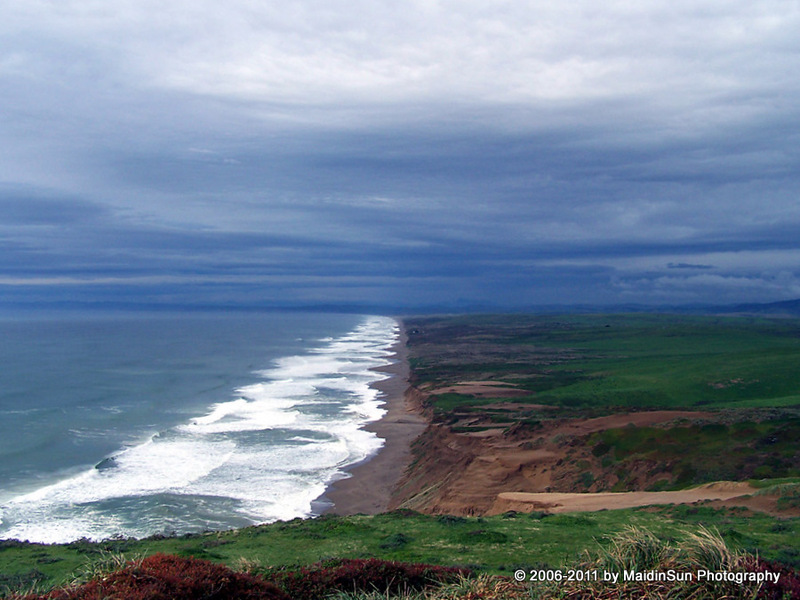 It rained off and on the day we went out to Point Reyes with our friend. Even with the rain, the clouds, and the fog, I thought it was one of the most beautiful places I’ve ever seen. 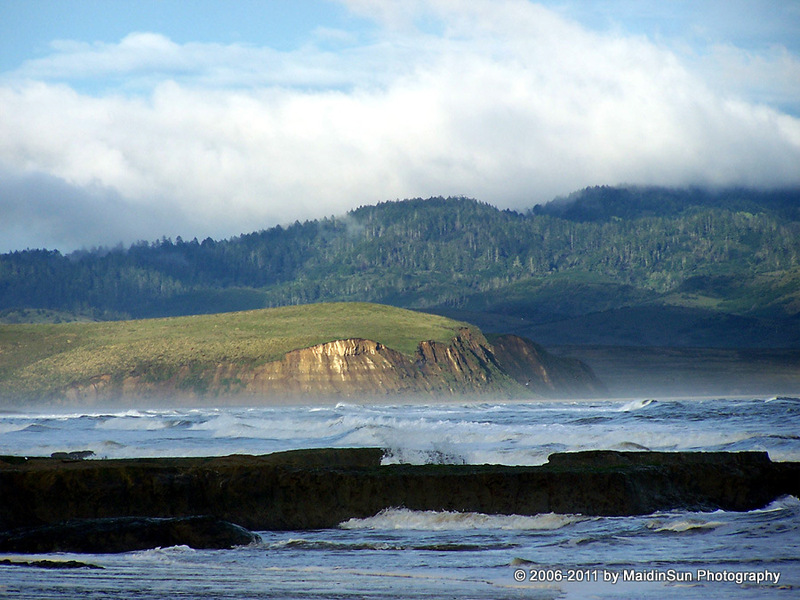 Point Reyes is a peninsula that was first inhabited around 5,000 years ago by the Coast Miwok Indians. 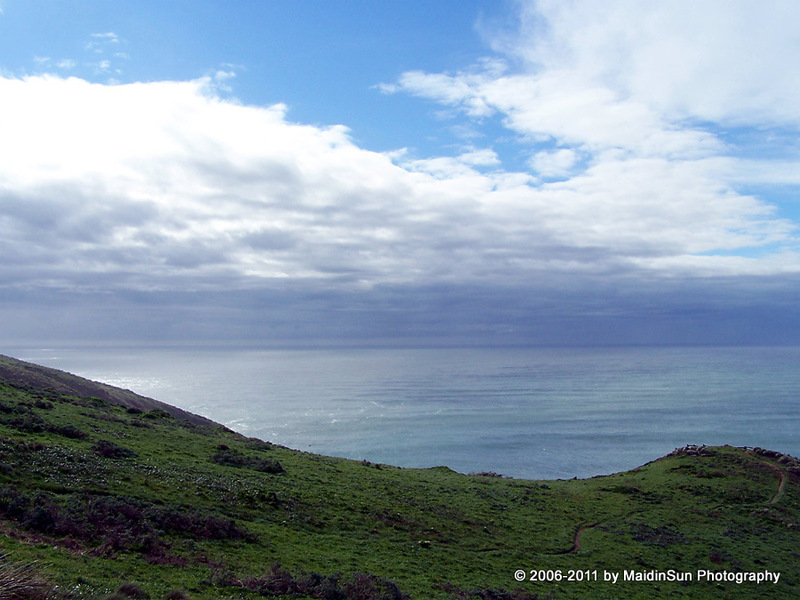 There are over 120 known village sites within Point Reyes National Seashore. 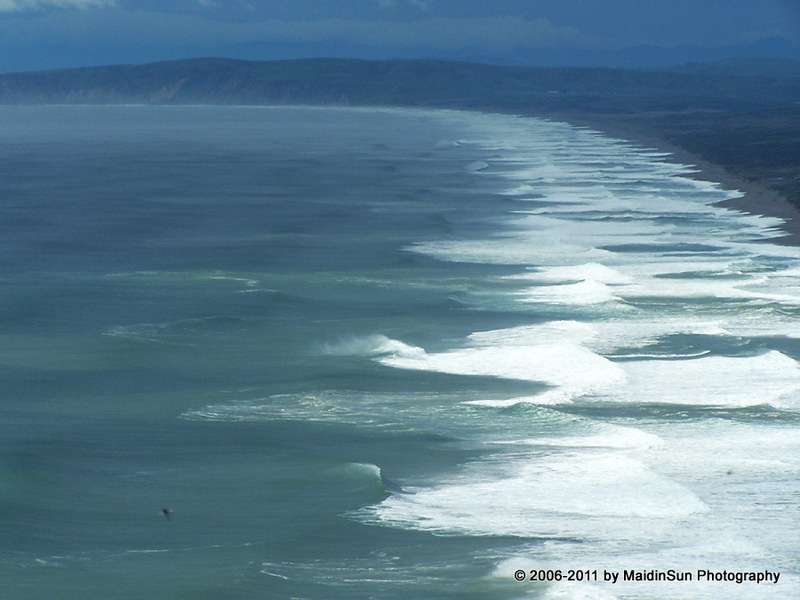 The first European explorer to land at Point Reyes was Sir Francis Drake, in 1579. The Point Reyes Lighthouse was built in 1870 and retired in 1975 when they went to an automated light system. We were not able to visit the lighthouse that day because the stairs were closed. The views from where we stood when I took these photos were incredible. You could turn in any direction and fill your eyes and soul with beauty. 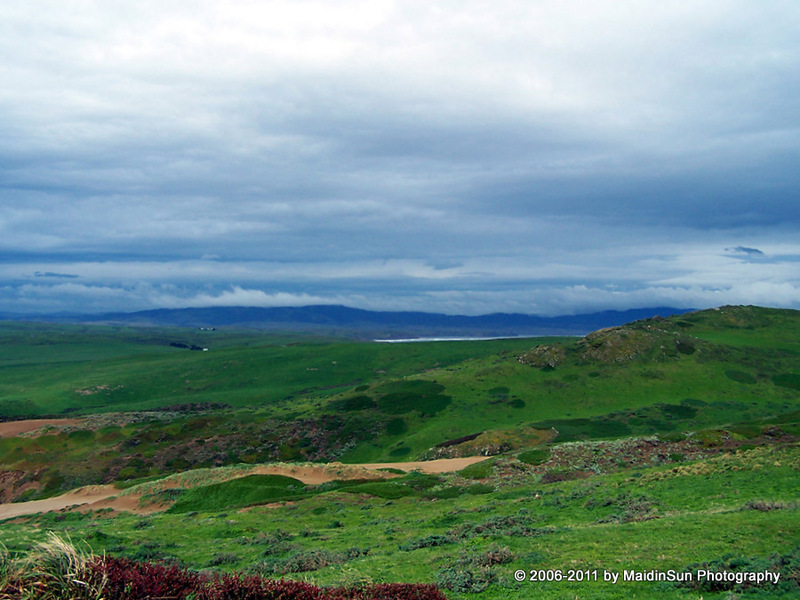 Point Reyes National Seashore is home to a wide variety of plants and animals. The animals range from large marine mammals such as the northern elephant seal to small butterflies. The area is characterized by Mediterranean vegetation. We did see quite a few animals that day. Unfortunately, most of the photos I took of the wildlife (including a number of birds, some seals, and tule elk) did not turn out well. Those that I did capture fairly well, such as the fallow deer, turned out to be non-native species. Not much has changed. It’s another chilly, blue-sky day with a brisk north wind. We woke up to frost and fog, and another pretty sunrise. I had a lovely walk today. We had a few visitors to the pond. 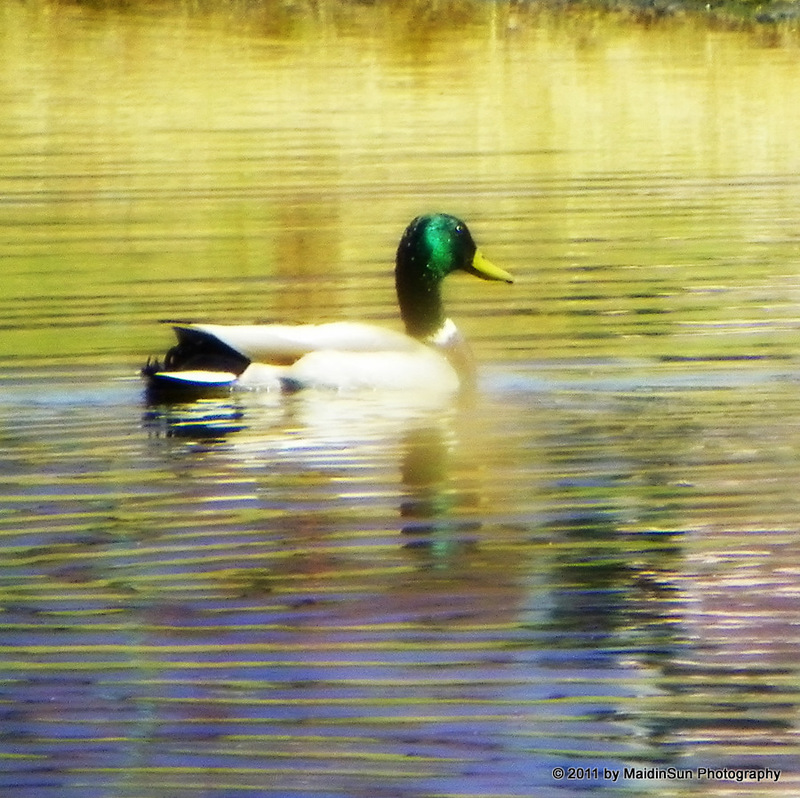 The mallards, who seem to have decided to stay for a while, were swimming around. They let me get closer than usual. We also had a great blue heron stop by for a few hours. The swallows, of course, are swooping and swirling around, catching insects near the water. I did not see any of the turtles today. I wonder if the frigid nights have driven them back into hibernation? I stayed out for a while. I thought I should enjoy the sun and clear skies while I can. It’s supposed to get cloudy tomorrow. And snow on Friday. Perhaps we put away the cross-country skis too soon. California has some stunning coastline. beautiful pics!!! 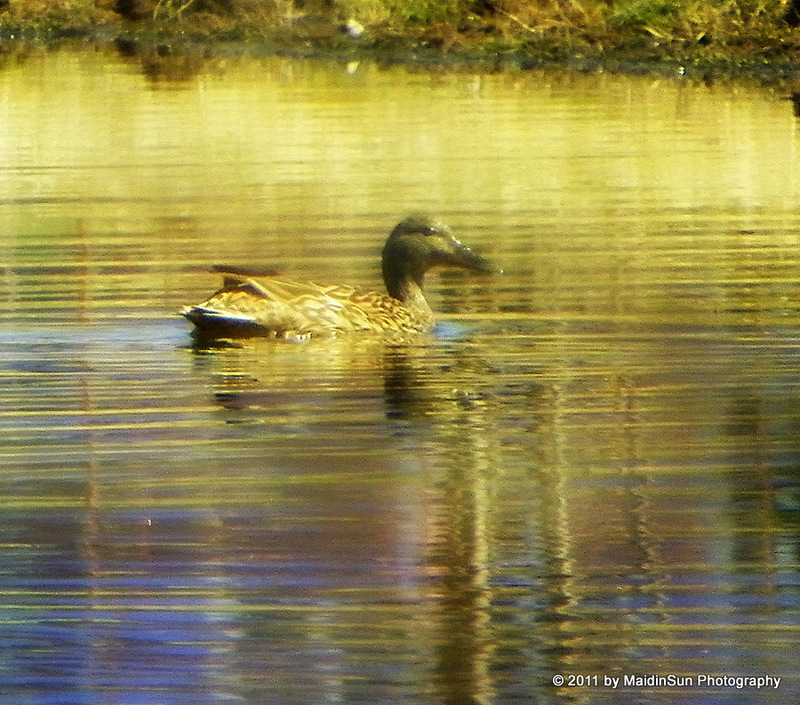 and love the mallard, i think that is the duck rite?..so cute! I love the ocean, too, and can’t wait to see it again during our summer vacation. I’m not sure when I’ll see it again, Michaela. We haven’t decided what we’re doing this year for summer vacation. Those ocean pictures are beautiful. Thank you, SWK. It would have been difficult not to get a good photo at Point Reyes. It was all so beautiful. Beautiful, breathtaking photos of the ocean, Robin. Looks like a place I’d want to visit also. 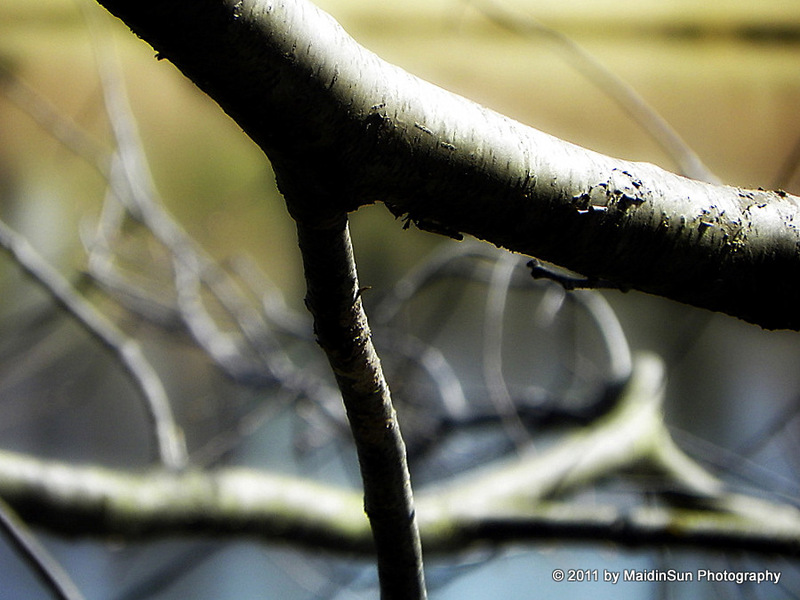 I love the duck photos also and the sun on the tree limb. Very artistic. You sound like a tour guide on this post, Robin, LOL. I love the ocean shots, the compositions and colors are stunning. I wish you luck with the lottery, and I’d love to see more shots from this place :). What amazing photos, Robin! I’ve heard that California has a similar climate to Australia (our neighbour comes from California actually!) but I hadn’t realised just how stunningly beautiful the ocean would be there. Oh, that’s right, it’s the Pacific Ocean in California! That’s my ‘five minutes away’ ocean, here on our east coast. Lol. Goodness the beach in California is gorgeous! I would love to live on the beach, any beach, any where! Love the Helen Keller quote, too! Same here, Kathy. Although sometimes I think I would love living in the mountains of Colorado too. It’s a tough decision so it’s probably a good thing that I don’t have to make it. OH goodness me… those ocean shots are just fabulous! Yeah, I kinda like California beaches too 🙂 Point Reyes is fantastic. I never would have guessed that, Christina. lol! Wow! These are really stunning photos! I just sat and looked….for so long. Love it! Thank you, Morgan. It is a stunning place, that’s for sure. Ducks!! When my ex and I had a Cruiser holiday on the Norfolk Broads, (one blissful week, where the boat nearly sank, and the galley cabin window was broken and someone seemed to want to ram us for some reason. NOT our fault, it just appeared he was unable to steer his boat properly, My what a week, Smashing!!) anyway, Ducks, there were loads on the Lakes, and my ex was worried he’d hit one, and as they swam up to the boat they sank down under and up again, only he kept trying to miss them. Hilarious and great fun to watch!! I always enjoy your comments, Pen. That’s a great duck story. And I had no idea the sun would have an effect on the tides too. I thought it was all about the moon. I have always loved the sea. I love those ocean photos, truly glorious! Ah, Robin. 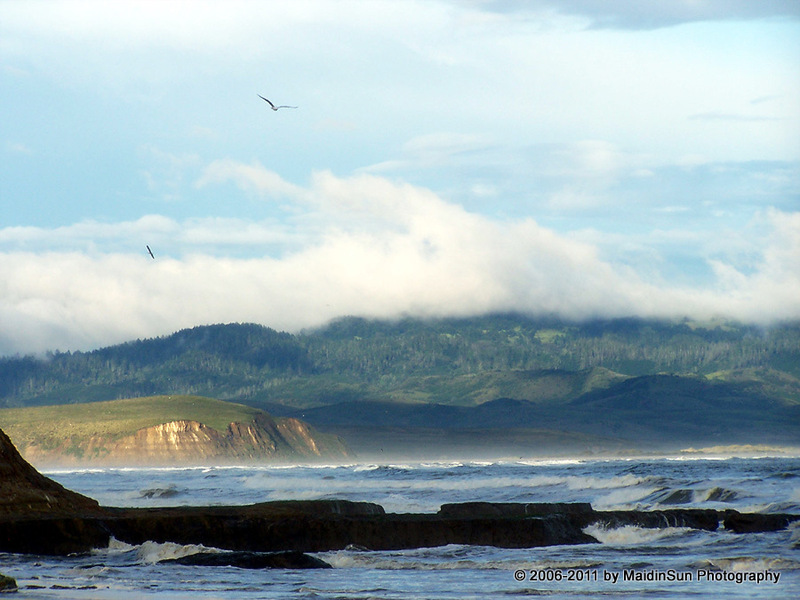 Point Reyes is a breathtakingly beautiful place. One of my favorite photographers, Edward Weston, spent quite a lot of his career photographing there — no wonder. That mix of water, sky, waves. Definitely on my bucket list now. That third photo, with the curve of the crashing waves–ah, I could lose myself in that. Beautiful. And what? More snow? Does this stuff never end? You have surely earned a spectacular spring and summer to balance out the dragging on winter! I’m not sure it will end this year, Bo. The snow just goes on and on and on and on. Flurries coming down today. Blah. 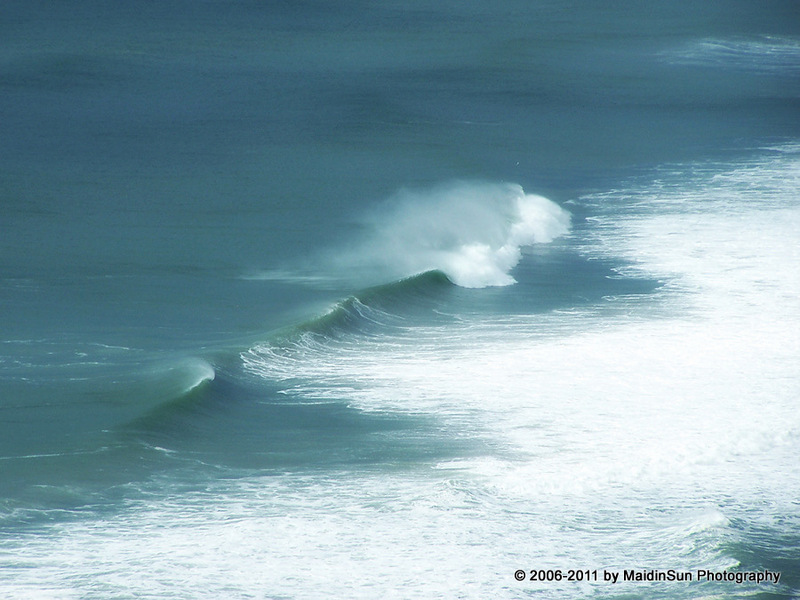 The mix of water, sky, and waves is one of the things I love about the Pacific Ocean. 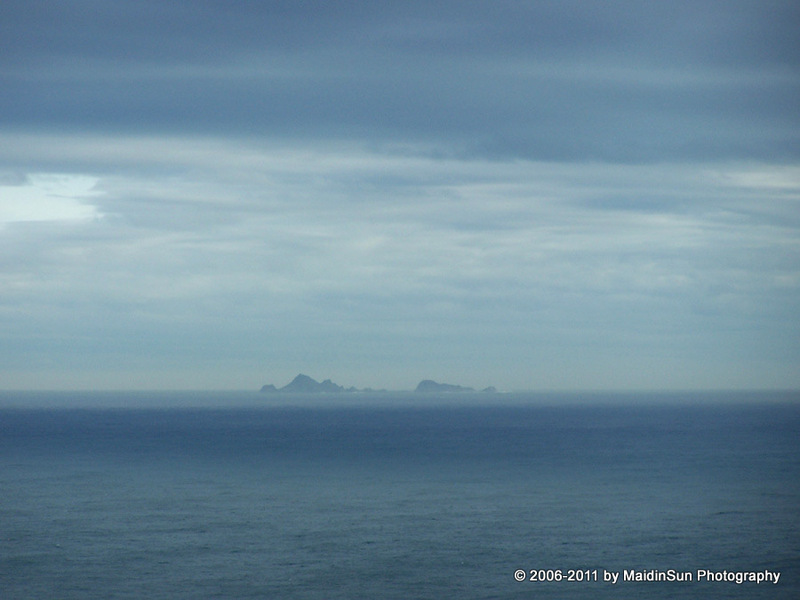 There are days when you can’t tell the sky from the ocean, they blend so well. I am fortunte enough to live on the coast. There IS something magical about the ocean. We walk to it when we can and simply sit and stare out over the vastness, listening to the waves crash and the seagulls cry. I like your old dream. It sounds like a wonderful idea.